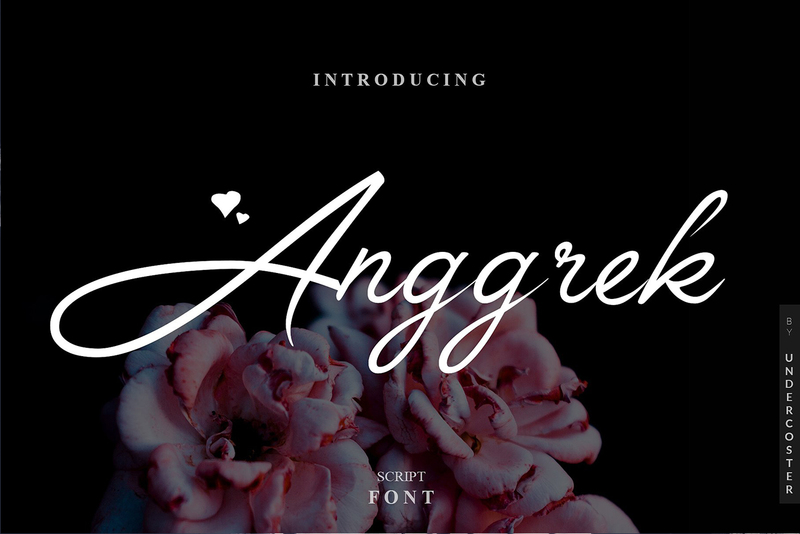 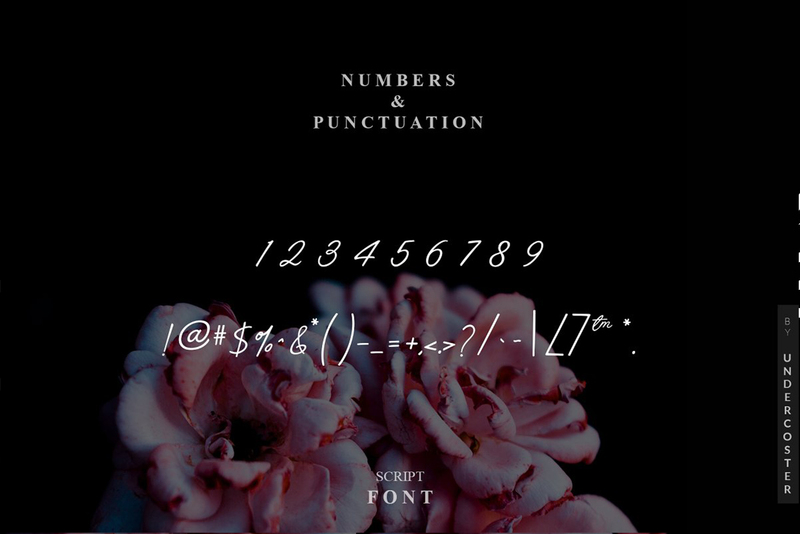 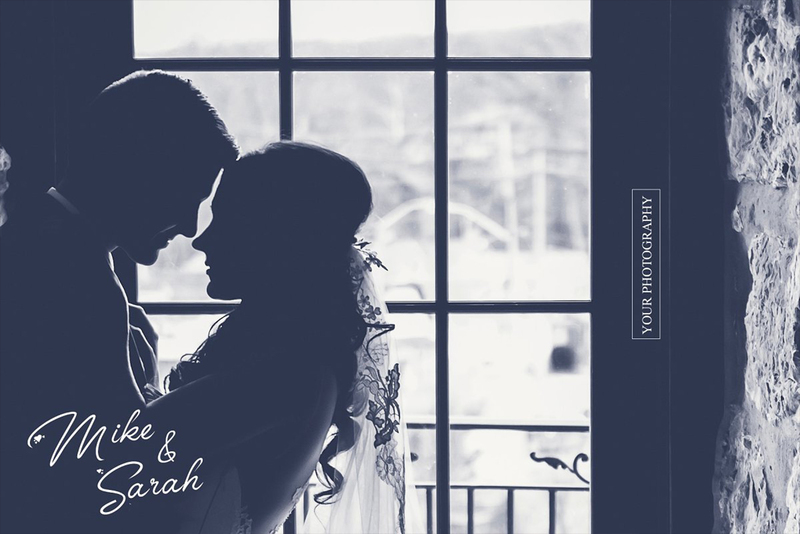 Anggrek Beautiful Feminine Script Font with hearts free download. 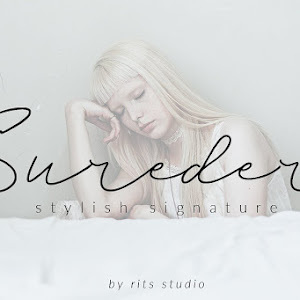 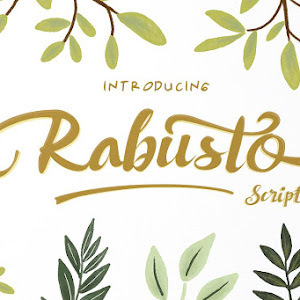 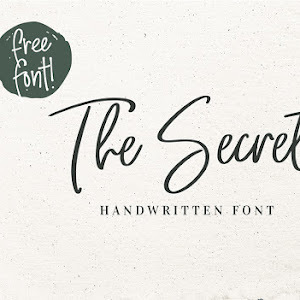 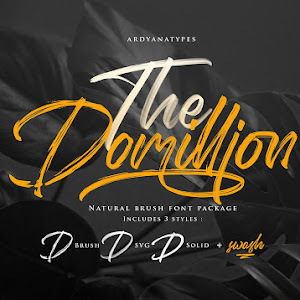 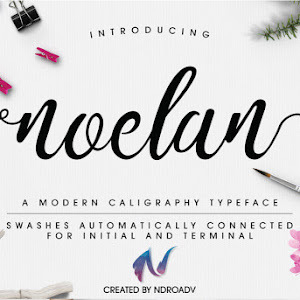 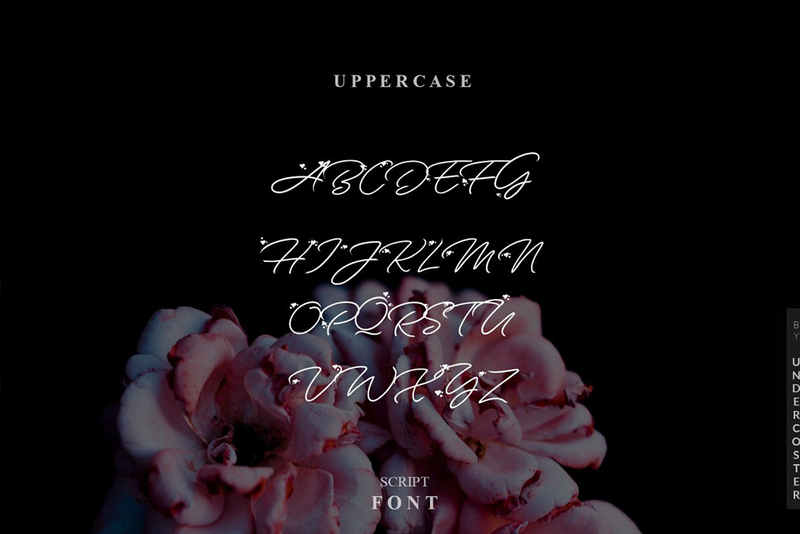 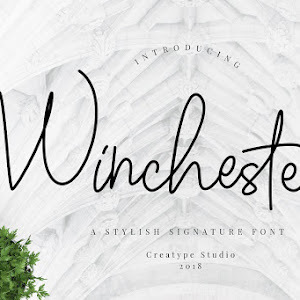 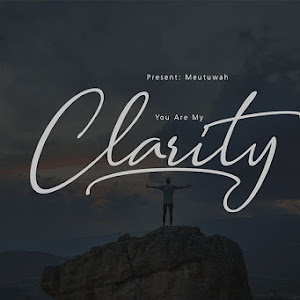 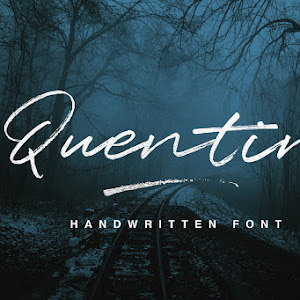 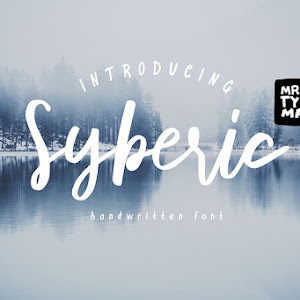 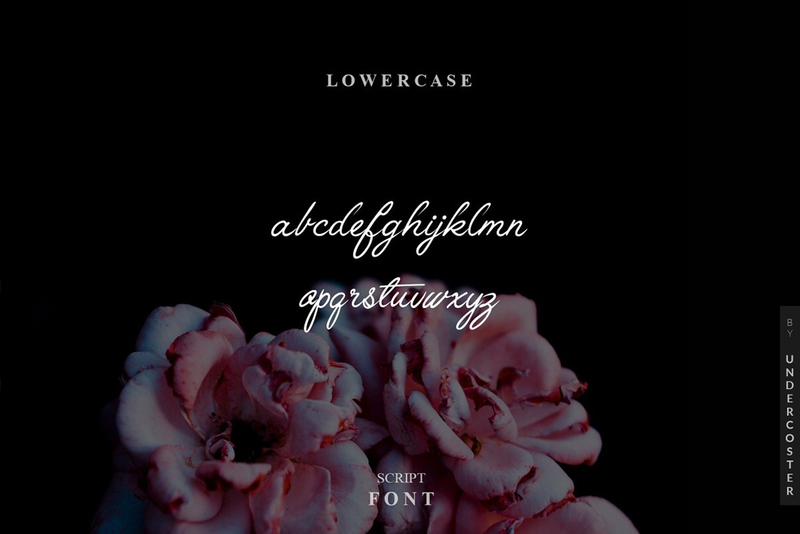 You can use this beautiful font for feminine signature logos, titles, quotes posts, business card, signatures, word-mark, label, print media, and many other design. 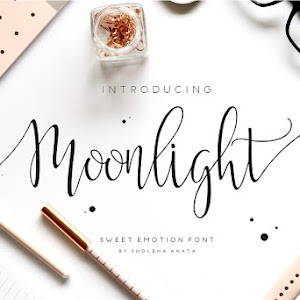 License: Font is not allowed to be used in templates for sale (on the internet, printed, or on an app).